We take your privacy extremely seriously and are committed to ensuring that your personal information is protected in compliance with all applicable Australian laws. This policy describes what, why and how we collect and use your personal information, how we protect it and how you can contact us. 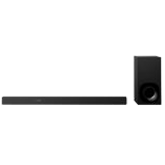 Sony Australia Limited (Sony Australia) (ABN 59 001 215 354), is the Sony Group company responsible for Sony consumer and professional electronics products, services and websites in Australia, such as BRAVIA televisions, Cyber-shot cameras and Sony Store online. We are registered and have our head office in Sydney. Please note that other companies in the Sony Group are responsible for personal information controlled outside Australia, such as Sony Corporation in Japan, or in connection with other Sony products and services, such as Sony Computer Entertainment (Playstation), Sony Mobile, Sony Music, Sony Pictures and Universal Sony Pictures Home Entertainment. These companies may have their own privacy policies, which are generally available from the relevant websites for those products and services. We need to collect personal information from you in order for us to provide products, services and support to you. If you do not provide us with certain personal information when prompted, we may be unable to sell you products and/or provide certain services, including after sales services. Sony Australia may collect personal information which is necessary for our functions or activities in several different ways. Please take care when submitting personal information to us, in particular when completing free text fields or uploading documents and other materials. Some of our services are automated and we may not recognise that you have accidentally provided us with incorrect or sensitive information. (in the case of candidates seeking employment with us) information relevant to your employment history. via the internet (including social media websites, online forms, our website). record statistical data for marketing analysis. 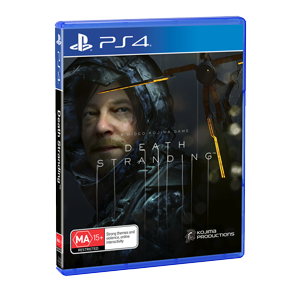 Sony Australia may use your information to provide you with newsletters and other communications by post, email, telephone and/or text message (SMS), if you have provided your prior consent or we are otherwise permitted to do so under applicable law. See the Marketing Communication section below for more details. 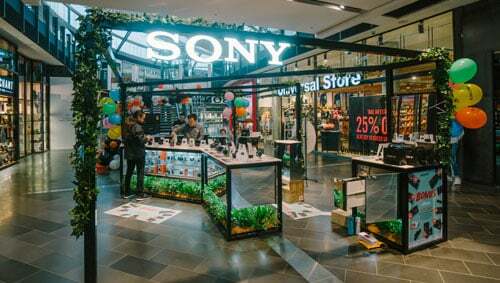 Sony Australia may use the information it collects to personalise and more effectively target its stores, services, content, recommendations, adverts and communications. 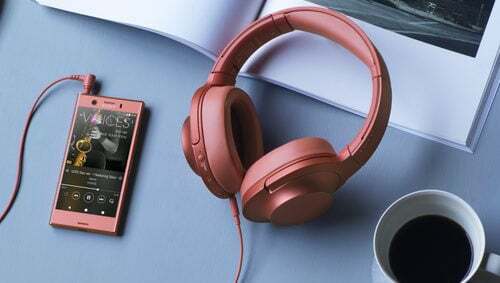 You may notice this personalisation and targeting when you use Sony products and services, when we contact you with marketing communications and when you visit our and third party websites and services that show advertisements from us or our advertising partners (for example, you might see an advertisement for a product that you have recently viewed on one of our websites). 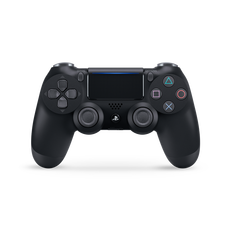 Sony Australia may use your information to create anonymous, aggregated statistics about the use of our websites, products, services and loyalty programs, which we may share with third parties and/or make available to the public. 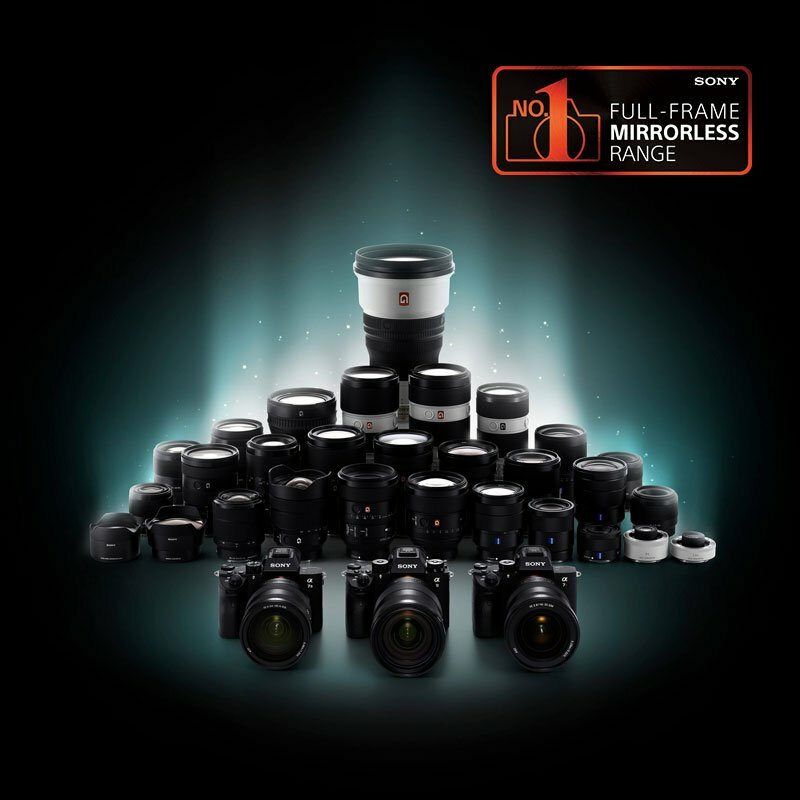 Sony Australia may use your information to develop and improve new and existing Sony products and services, recommendations, advertisements and other communications and learn more about customers’ shopping preferences in general. 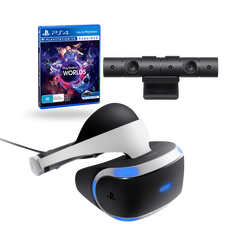 Where you have uploaded product reviews, comments or content to our websites or services and made them publically visible, Sony Australia may link to, publish or publicise these materials elsewhere including in our own advertisements. We will also use and disclose your personal information for a secondary purpose related to a purpose for which we collected it, where you would reasonably expect us to use or disclose your personal information for that secondary purpose. For example, we will disclose your personal information to third party service providers so that they can provide certain contracted services to Sony Group, such as information technology support or programming, hosting services, telephony services, mailing or sending of document to you digitally or otherwise. we are required or authorised by law to disclose your personal information, for example, to a court in response to a subpoena or court order. 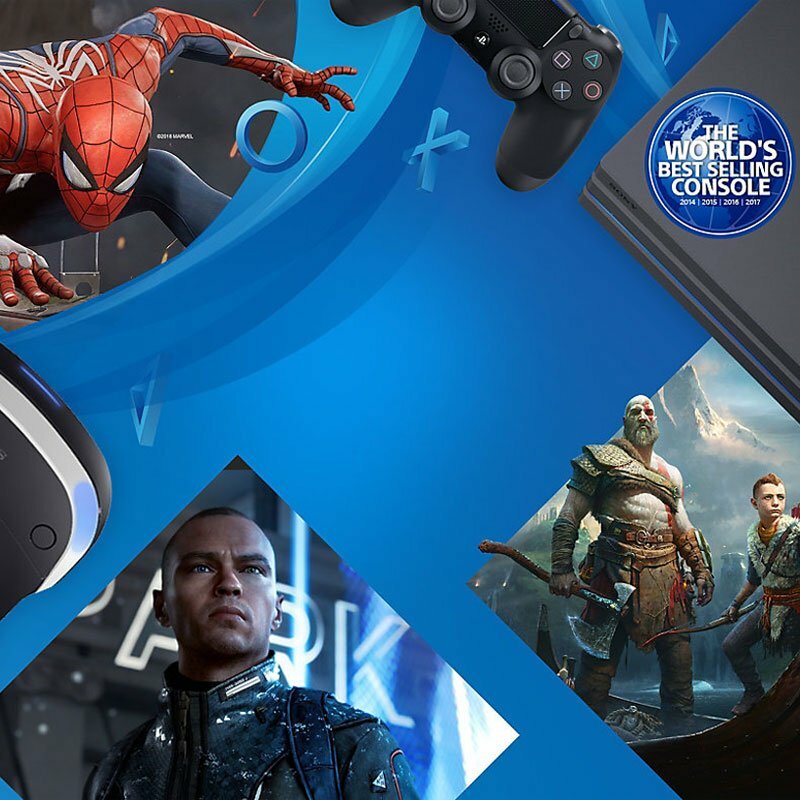 We may link or combine the information that we collect from the different sources outlined above in the “Information that we collect” section above (including information received from other Sony Group companies about your use of other Sony Group products and services). Information may be linked via a unique identifier, such as a cookie or account number . Alternatively, we may decide to combine two or more databases into a single database of customer information. We may do this for your and/or our convenience (for example, to allow you to more easily register for a new service), to allow us to provide a more seamless customer support whenever you contact us and to provide you with better, personalised services, content, marketing and adverts. We will share your personal information with all companies that form a part of the Sony Group. If one Sony Group company collects your personal information, other Sony Group companies may use and disclose that personal information for the purposes for which we collected it, described in section 2. We may use third party service providers to process information on our behalf for the purposes outlined above. For example, fulfilling orders, delivering packages, sending postal mail and emails, sending text messages (SMS), providing marketing assistance, processing credit card payments, providing fraud checking services and providing customer services. Our service providers operate only in accordance with our instructions, in line with this policy, and are subject to appropriate confidentiality and security obligations. If you request or agree to receive information or newsletters from one of our business partners, we may provide that third party with your details so that they can respond to your request. to a third party purchaser or seller, and its and our professional advisors, in connection with a corporate event such as a merger, business acquisition or insolvency situation. We prepare anonymous, aggregate or generic data (including “generic” statistics) for a number of purposes, including for product and service development, business promotion and research purposes. As we consider that this is not personal information, we may share it with any third party (such as our partners, advertisers, industry bodies, the media and/or the general public). We will also disclose your personal information as described in paragraphs 2.7 and 2.8 above. other services allow you to share a link which if clicked on may allow the recipient to access your uploaded content. You should not expect any information that you make available to others via Sony Australia’s online services to be kept private or confidential. Content and links that you share might, for instance, be forwarded by your recipients to others. You should always exercise discretion when using such services. Sony Australia is part of the Sony Group, which is a global organisation. For the purposes explained in this policy, your information may be transferred to Sony Group companies (including service providers operating on their behalf) and other third parties in countries which do not have the same level of privacy laws as those in the country where you are located. when we are authorised or required by an Australian law or a court/tribunal to do so. In order to engage in our business activities and functions, we will disclose your personal information to parties in a number of countries, including Singapore, New Zealand, the United States of America, Japan, the United Kingdom, and Belgium. We will need to from time to time disclose your personal information to parties in other countries not on this list. This will be on an ad hoc or case by case basis and for the purposes for which we collected your personal information. When you provide us with your contact details, such as when you purchase a product, contact our customer support call centres or create an account for one of our services, you may be given the opportunity to opt-in to receiving various direct marketing communications. Direct marketing involves the use and/or disclosure of personal information to communicate directly with an individual to promote goods and services. 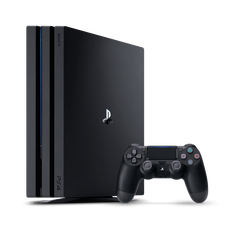 This includes newsletters and other communications by post, email, telephone and/or text message (SMS) from Sony Australia and/or other Sony Group companies, sending you details about the latest Sony products and services, such as upgrades and special offers in which you may be interested. Sony Australia may also give you the opportunity to opt-in to receiving more targeted direct marketing communications. you can contact us using the details in the “Contact us” section (section 11) in order to change your marketing communication preferences. 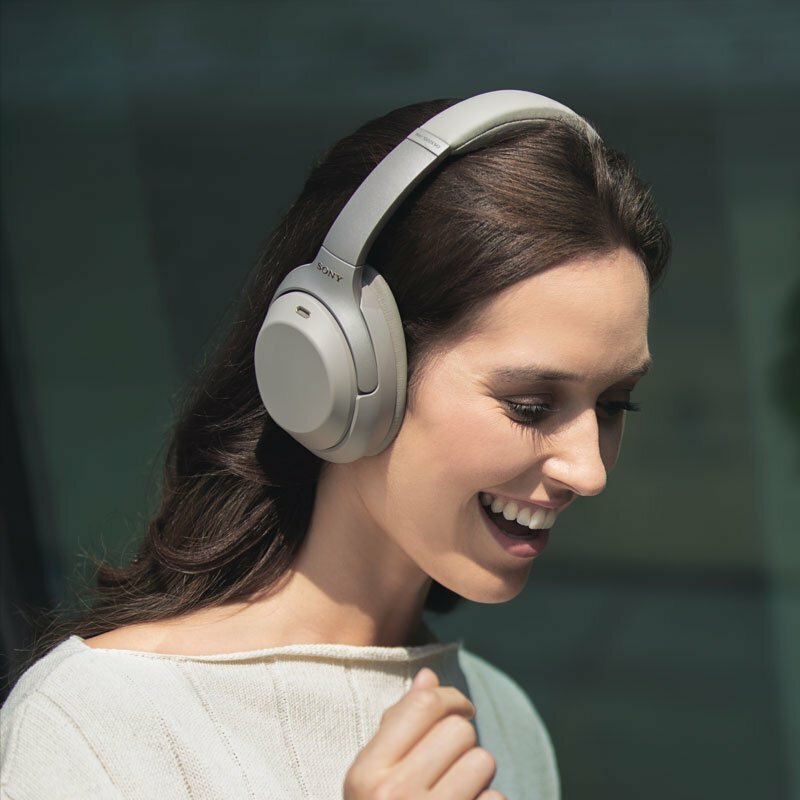 Please note that we may occasionally send you important information about Sony Australia products and services that you are using or have used (such as order confirmations, product safety announcements and service changes). These emails are not affected by your marketing communication preferences. Do not use trivial passwords (such as single dictionary words). Do use very long passwords (at least 10 characters, but preferably much longer). Do use passwords which contain a combination of upper and lower case letters, numbers and special characters e.g. $%^& etc. Do keep passwords securely (never written down, or shared with anyone) and changed periodically. Our websites use tracking technologies, such as “cookies” and “web beacons”, to make use of the website and services as convenient as possible and to collect information about the use of our websites and email communications. For instance, these technologies may tell us which visitors clicked on key elements (such as links or graphics) on a website or email and recognise your browser the next time you visit our websites. Most web browsers are set to accept tracking technologies such as cookies or web beacons. These tracking technologies do not themselves personally identify users, although they do identify a user’s browser. These tracking technologies allow Sony Australia to monitor the items an individual may want to purchase as they move through the shopping site, and to record how many people are using the different parts of the site. It is possible to set your browser to refuse tracking technologies, however, this may limit the services provided by Sony’s website. Individuals have the right to request access to personal information we hold about them, and request us to correct any inaccurate, out-of-date, incomplete, irrelevant or misleading personal information. If you would like to request access to the personal information that we hold about you in our customer databases, please contact us using the details given in the “Contact us” section below. You will be asked to provide some proof of identification so that we can verify that it is you making the request. If you would like to make a complaint, you should let us know by contacting our PIM Officer at the details set out in section 11 "Contact Us" below. A response will be provided within a reasonable period. Your complaint will be investigated by our PIM Officer. Some of our websites may contain links to other websites that are not operated by Sony Australia, including websites operated by other Sony Group companies. While Sony Australia tries to link only to sites that share Sony Australia’s high standards and respect for privacy, we are not responsible for the content, security or privacy practices of those other websites. You should view the privacy and cookie policies displayed on those websites to find out how your personal information may be used. Sony Australia considers a child to be anyone under the age of 18. We do not knowingly seek or collect personal information from or about children without the consent of a parent or guardian. Any parent or guardian with queries regarding our processing of personal information relating to their child should contact us using the details provided in the “Contact us” section. Level 3, 165 Walker Street, North Sydney NSW 2060. Please dial 1300 13 SONY (7669) 8am to 6pm (AEST), Monday to Friday. While we try our best to use plain and simple language, we recognise that there will be some jargon. This section aims to provide simple definitions for some of the common privacy terminology. The legislation with which any personal information processing must comply. These are small pieces of data that are placed on your device (e.g. your browser when you access a website). Cookies are used for a variety of purposes, including enabling features on a website, helping us to understand which parts of our websites are the most popular, where website visitors are going, and how much time they spend there. Encryption, such as Secure Sockets Layer (SSL) encryption, is a system for protecting data, used when collecting or transferring sensitive data, such as credit card details or other personal information. Encryption is designed to make the data unreadable by anyone but the intended recipients. 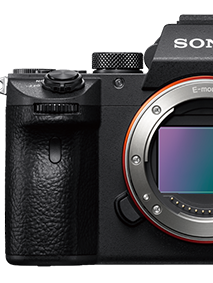 The Sony Australia website where you can register a Sony product and modify your newsletter preferences. means information or an opinion, whether true or not, and whether recorded in a material form or not, about an individual whose identity is apparent, or can reasonably be ascertained, from the information or opinion. Examples include name, address, phone number, email address, credit card number, bank account number, physical traits, hobbies, usage patterns, family members and income. or PIM, is the set of processes and controls used to ensure that personal information is handled appropriately, to meet our internal and legal requirements. 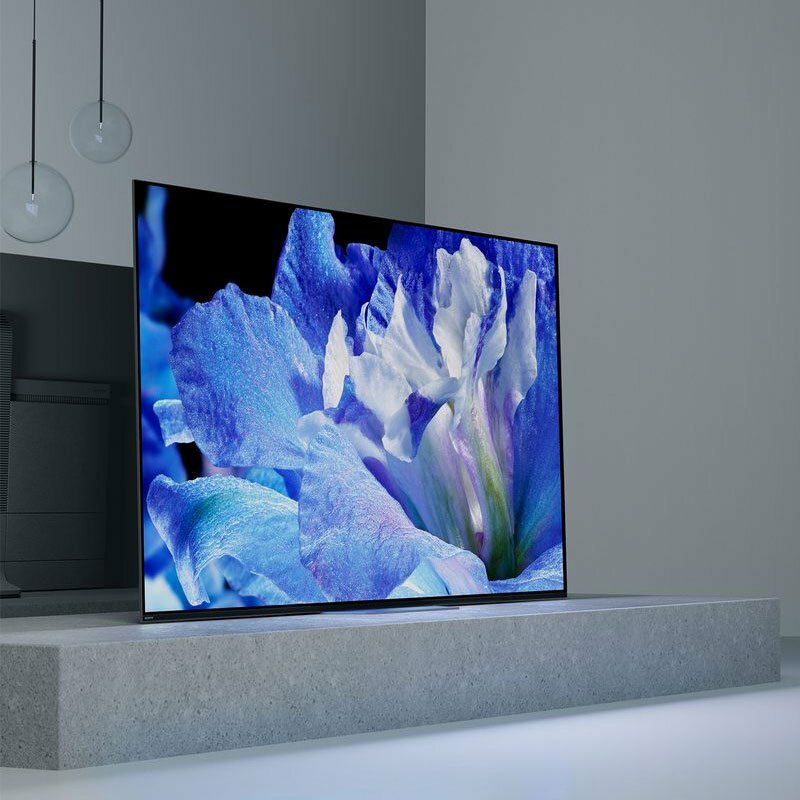 Sony Australia Limited is the Sony Group company responsible for Sony consumer electronics products and services, such as BRAVIA televisions, Cyber-shot cameras and the Sony Store online, in Australia. We are registered and have our head office in Sydney, NSW. Sony Group companies are Sony Corporation, and any entity, firm or corporation, the majority of whose shares or equity is owned or controlled directly or indirectly by Sony Corporation. 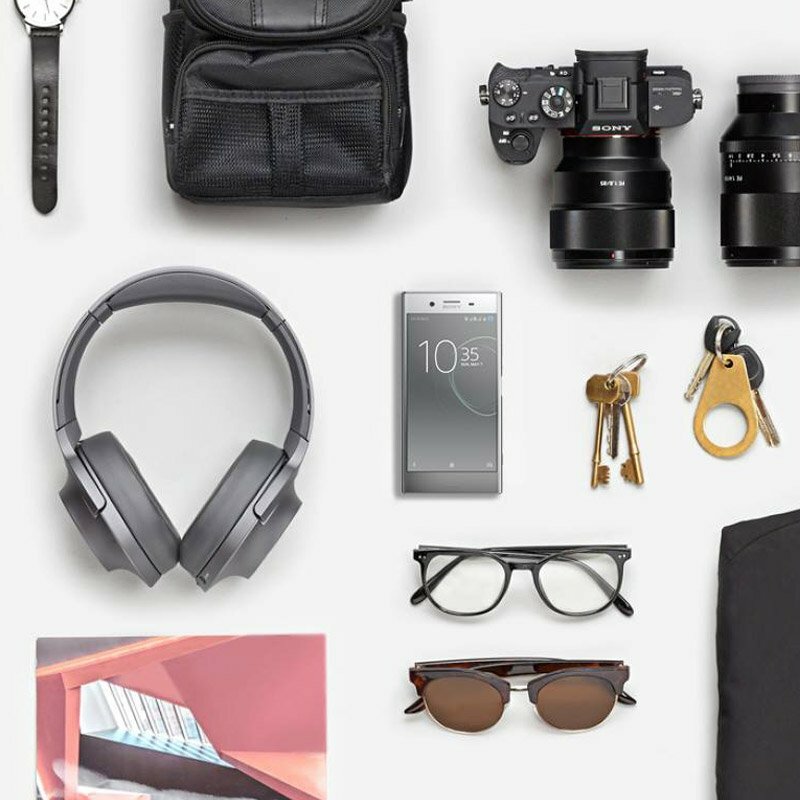 The online shop of Sony Australia Limited, where you can purchase all our lovely products. These are non-Sony Group companies contracted to perform functions on our behalf, such as fulfilling orders, delivering packages, sending postal mail and e-mails, sending text messages (SMS), providing marketing assistance, etc. If you would like to unsubscribe from an email sent to you, follow the 'unsubscribe' link and/or instructions placed (typically) at the bottom of the mail. If you use more than one e-mail address to shop or contact us, you need to unsubscribe from each e-mail account that you use. Web beacons, also known as single pixel or clear gif technology, or action tags, tells us which visitors clicked on key elements (such as links or graphics) on a Sony web page or email.